Leah started her training with the prestigious Aveda Academy Toronto in 2004. Here, Leah studied under some of the industry’s most respected artists, mastering the complex beauty of Aveda’s patented natural coloring and styling processes. 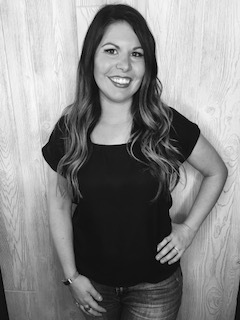 One of the most well-respected stylists in Iowa, Leah is now channeling her international training, successful career and simple approach to craft at one of the quickest growing salons in the Midwest. Founder of PURE, she is dedicated to redefining grace and has set out to assemble one of the most creative, skilled and thoughtful teams in the country.